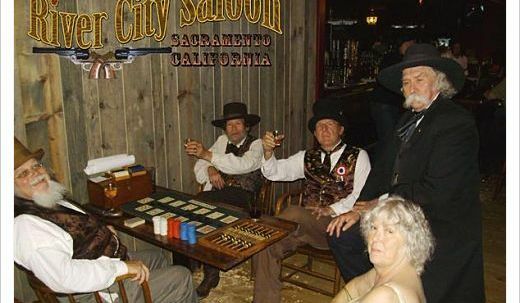 Sacramento's Absolutely FREE, Holiday Party For You, Your Staff And Friends! Sacramento’s Absolutely FREE, Holiday Party For You, Your Staff And Friends! 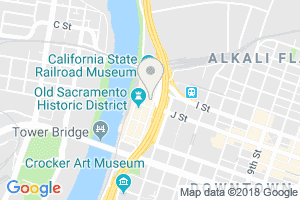 Sacramento’s Absolutely FREE, Holiday Party For You, Your Staff And Friends is at River City Saloon in Old Sacramento. Can you believe that the holidays are already right on top of us? I know, neither can we! And you know what that means…. It’s time to make arrangements for your Christmas and holiday parties. After all many places book up well in advance and surely you want to have a holiday shin-dig somewhere other than your own home. We understand that this is one of the busiest times of the year for all of us, but the holiday season is also one of the best times of the year, especially for those of us who get to attend all the holiday parties. 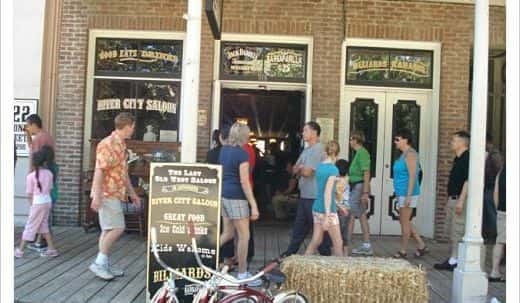 River City Saloon in Historic Old Sacramentoloves to host parties and especially holiday parties. If it’s for your company, colleagues, family and friends, we know how to get er’ done in a way that will be enjoyable for everyone who attends, and headache free for you (the host). 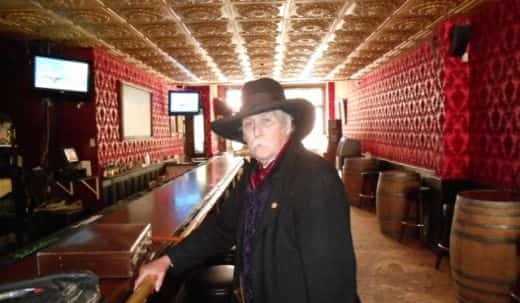 River City Saloon is the only venue in town that can offer you and your guests an Old West Saloon atmosphere that can hold up to 140 people, offer entertainment and security at NO COST!! Yep, 100% Free! 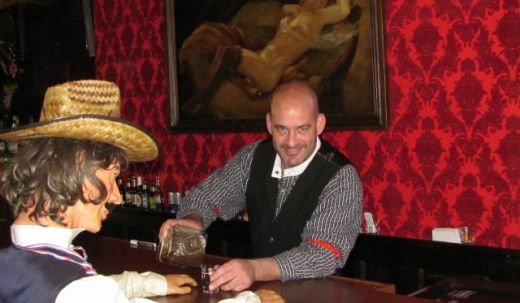 No deposit, No booking fee, No catch, it’s just our way to show off our great Saloon. We Take Care of Almost Everything. 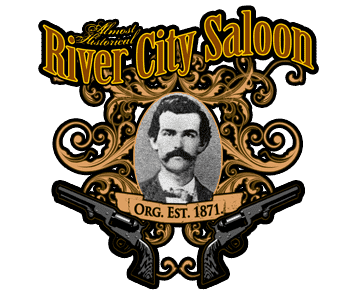 The great thing about booking your holiday event with River City Saloon is that we’ve been doing this for years now so we’ve got it locked down! We’ll work with you or with your caterer or we can host a small buffet, your desired music, and any special requirements you may have to ensure that every detail is taken care of. It doesn’t matter if it’s a small booking for you and a few friends, or if it’s a whopper with you and your closest 140 friends, family, and colleagues. 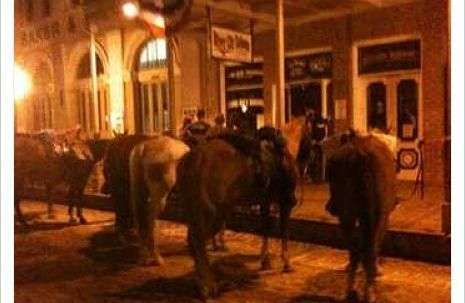 River City Saloon has you covered.